A lunar eclipse occurs when the sun, Earth and moon line up perfectly, casting Earth's shadow on the moon. The eclipse will be partially visible for 3 hours and 55 minutes. This also makes it the longest time an eclipse will be partially visible between the years 2011 and 2020. 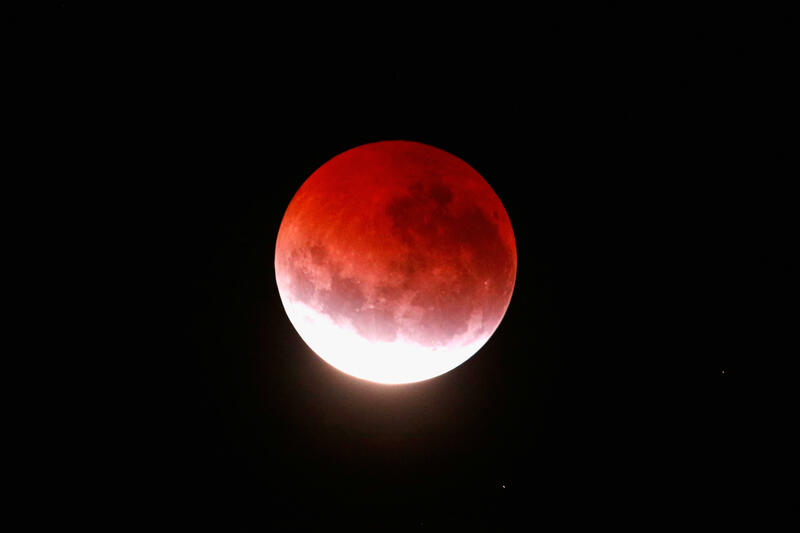 The U.S. will miss out again with this upcoming celestial phenomenon, so if you want to experience the longest lunar eclipse of the century, you'll have to travel to one of the other five continents it will be visible from.